We’re ready to start refactoring our CSS! 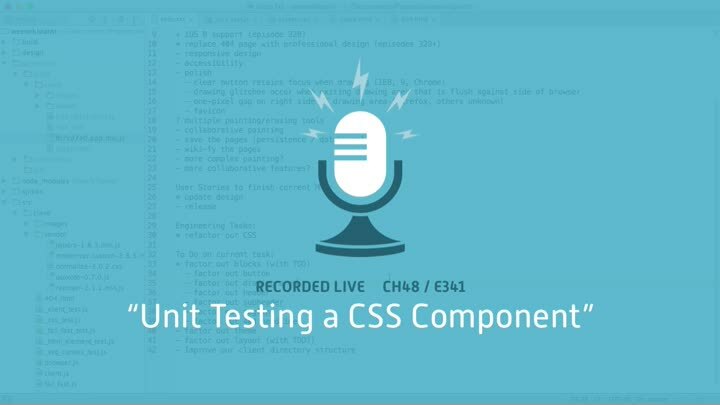 To start out, we’ll focus on creating a “button” block, or component, that we can use anywhere we have a button. We begin by considering the difference between our existing integration-test-based approach and the new unit-test-based approach we want to move to, then set up a test suite for our button.